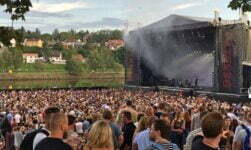 Hipp Hipp Hurra! 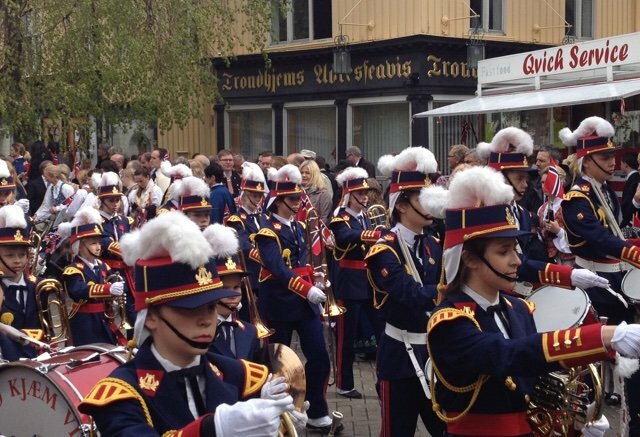 See photos from the Constitution Day parades in Trondheim. 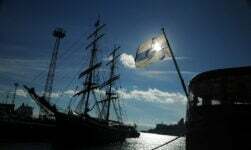 To experience a National Day is a sure-fire way to gain a deeper insight into the culture, wherever you are. The dress, food, music, colors and events of the day reveal so much about the character of a country that is usually hidden to visitors. 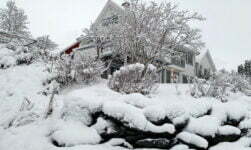 Norway’s syttende mai is no exception. 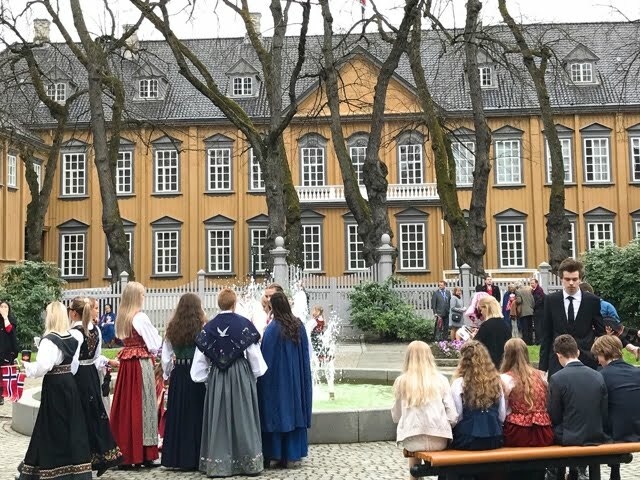 I have now spent six years in Norway and although every 17th of May celebration has had a very similar itinerary, I manage to discover something new each year. 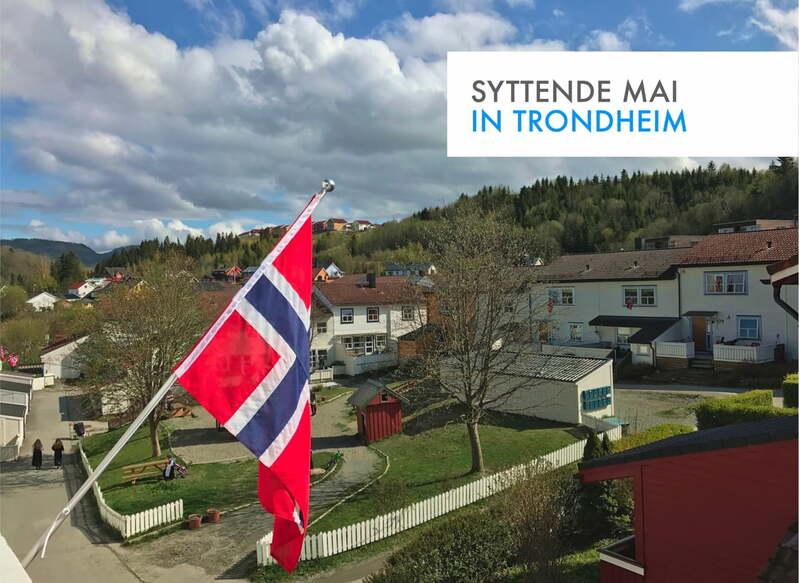 This time around, I decided to make a short photo eBook to share some of the highlights of this Norwegian festival with you, wherever in the world you are. 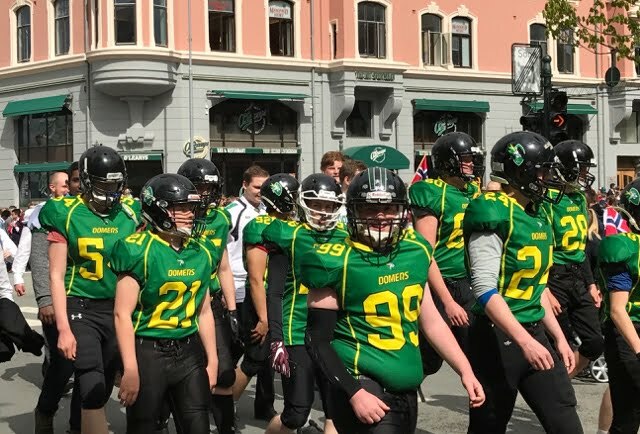 Yes, there is American football in Norway! This is the Nidaros Domers, the team based at the NTNU University. 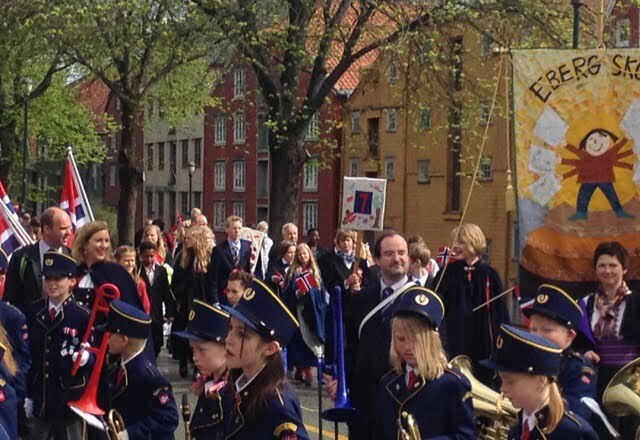 No matter where you live in Norway, the day's events start with a children's parade. Every school sends a delegation and it is the highlight of the year for many people. Children love the day because after their parade duties, they are given hot dogs and ice-cream for the rest of the day! 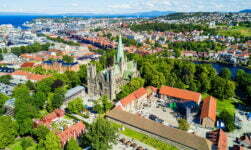 Come with us on a stroll through historic Trondheim and find out what the Norwegian National Day is really like! The eBook is perfect for smartphones and tablets but will look great on desktops and laptops too. You can download it instantly in PDF format for a 50% discount here.